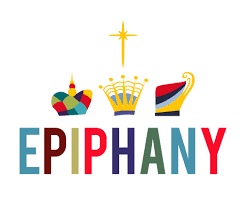 Epiphany is discovery—not just an “a-ha” moment, but also the persistent dawning and awakening of something new in our awareness. 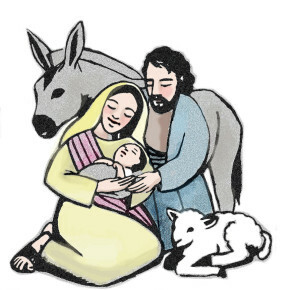 On Epiphany, the star guides the magi to the child born King of the Jews, but there they discover the working of God in new and unexpected ways. The light of God is coming to all people. We to are guided to discover the living presence of God working in our lives. One of the main ways we see God active in our lives is through the gifts that the Spirit of God gives. When these gifts arise in our lives we have a better view of what God is doing. Their light reveals God’s presence and care. These gifts are the fruit of the Spirit that Paul talks about in Galatians 5:22-23. They are love, joy, peace, patience, kindness, goodness, faithfulness, gentleness and self-control. 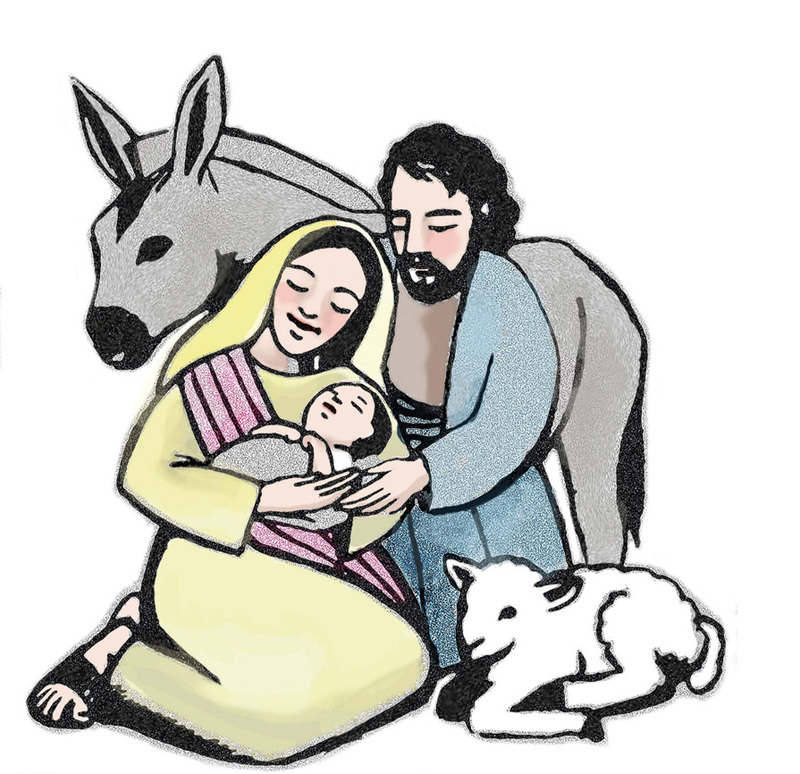 On this Epiphany Sunday, we invite you to talk about how the “gifts” of the Spirit (the star you selected last year) played out in your life over this past year or where you saw God’s plan work in your life. We also invite you to select a “spiritual gift” star as an invitation to focus on that gift in the coming year and learn how this gift might impact your life? Perhaps this is God drawing us into his wonderful light and preparing us to carry that light wherever we go. 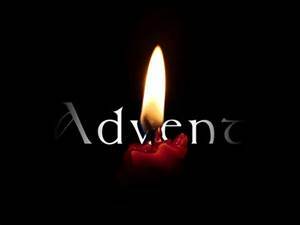 Prayer: Stir up our hearts, Lord God, to prepare the way of your only Son. By his coming give to all the people of the world knowledge of your salvation; through Jesus Christ, our Savior and Lord, who lives and reigns with you and the Holy Spirit, one God, now and forever. Amen. Prayer: Stir up your power, Lord Christ, and come. By your merciful protection alert us to the threatening dangers of our sins, and redeem us for your life of justice, for you live and reign with the Father and the Holy Spirit, one God, now and forever. Amen.